Between them, Christine Collister and Michael Fix create a rare musical synergy, that transcends cultures and musical traditions to enrapture audiences wherever they perform. 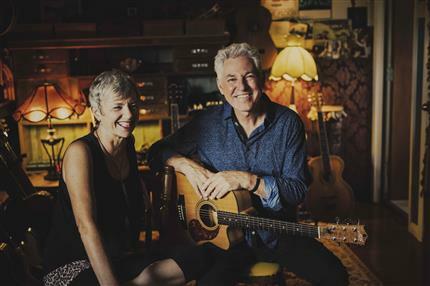 With the launch of a brand new CD coinciding with this October’s tour, the duo is creating a beautiful mix of self-penned and emotionally intelligent interpretations of classic pop/folk/rock songs – the excitement is already building! Tickets £12 / £11 concessions.